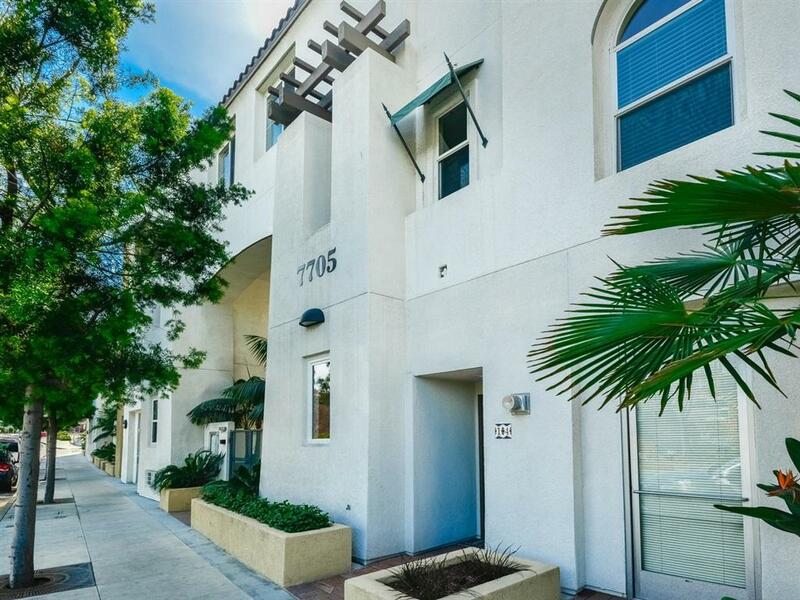 7715 El Cajon Blvd #10, La Mesa, CA 91942 (#190014965) :: Neuman & Neuman Real Estate Inc. 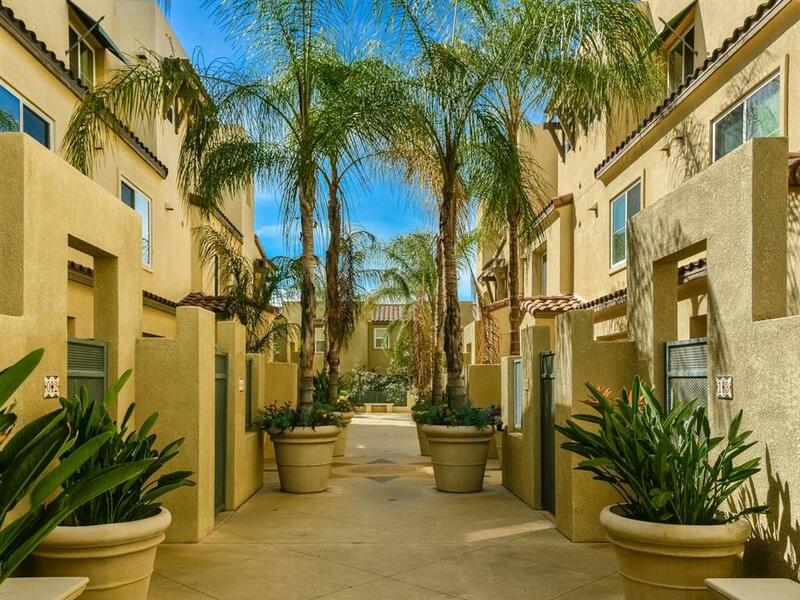 This rarely available 3 bedroom unit is one of the largest in the complex! 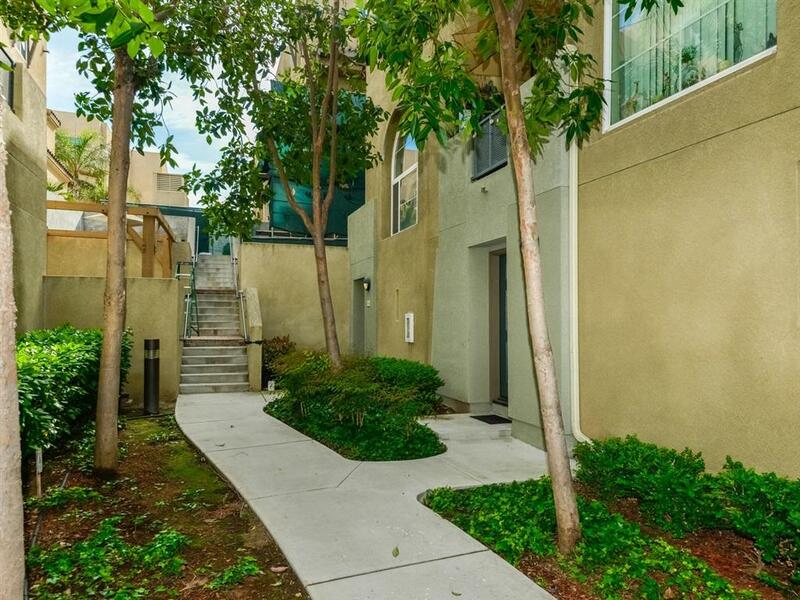 Huge Opportunity with this well designed town-home with High Ceilings, 2 secure parking spots in the underground HUGE garage, gated complex and so much more. This property is ready to occupy and VA approved! Come take a look, you'll love what you see! Perfect location: close to major freeways 8,125 and 94. 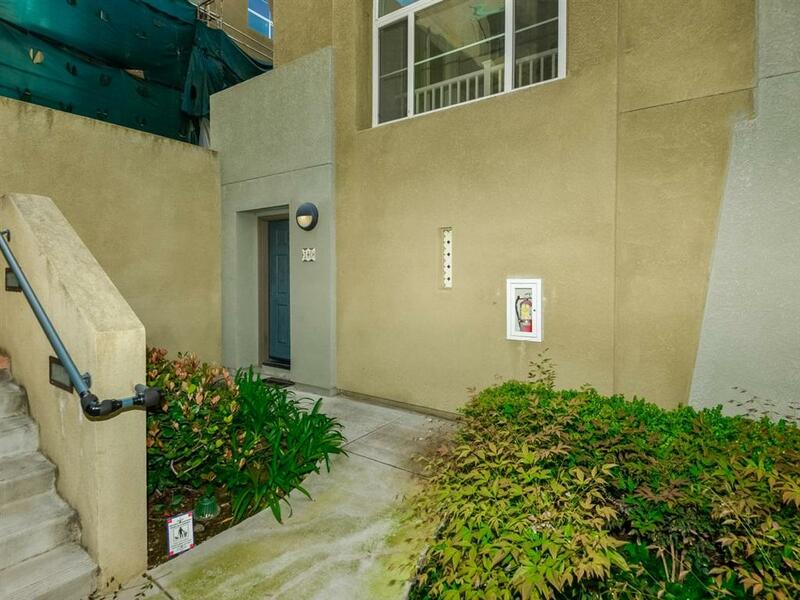 Close to SDSU, downtown La Mesa,San Diego and walking distance to shopping and restaurants.